Ha Na Jang after her 2016 victory in Taiwan. This will be tournament #29 of 33 on this year's LPGA schedule. It is also tournament #3 of five on the current Asian swing. My strength of field rating is 65% (up from 60% last year). Thirty-seven of the top 50 players from the LPGA priority list (not used on the Asian swing) and 33 of the top 50 players from the Rolex Rankings will be teeing it up. Top players skipping the event this week include: Lexi Thompson, Anna Nordqvist, In Gee Chun, Gerina Piller, Suzann Pettersen, and Jessica Korda. 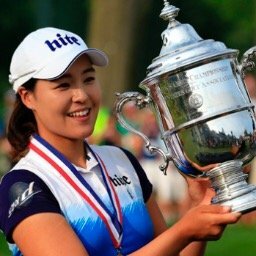 Sung Hyun Park becomes the first LPGA member to cross the 2 million dollar mark in earnings this year. Brooke Henderson's 8th place finish this week was her 19th top 25 finish of the year. That ranks her second on the LPGA tour (Moriya Jutanugarn has 20). 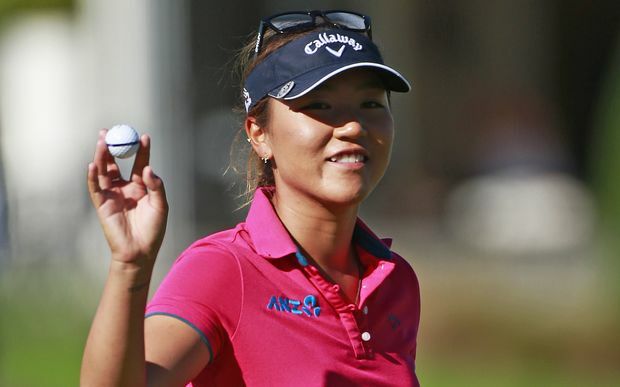 In Gee Chun makes the most important move this week, jumping up 3 spots to #4. 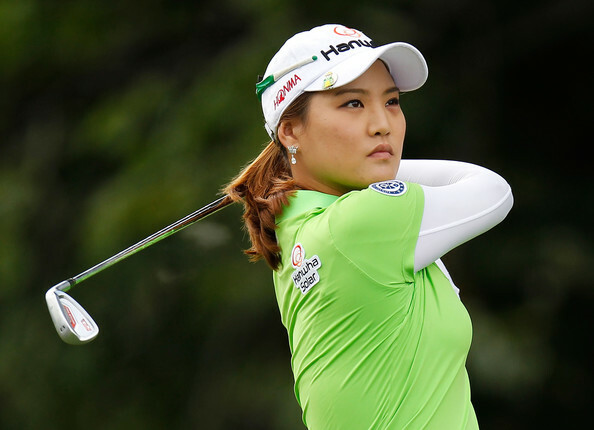 Non LPGA member (maybe not for long) Jin Young Ko leaps up from #33 to #21. Marina Alex (53 to 47) and Angel Yin (61 to 55) both jump up 6 spots. Lexi Thompson continues to lead with 3,266 points. She is followed by Sung Hyun Park with 2,919 and So Yeon Ryu with 2,776. Brooke Henderson with 2,631 is in 4th place. In Gee Chun's 2,475 points round out the top five. In Gee Chun has finished in the top three, three times in her last four starts. Haru Nomura has failed to register a top twenty finish in her last nine starts. 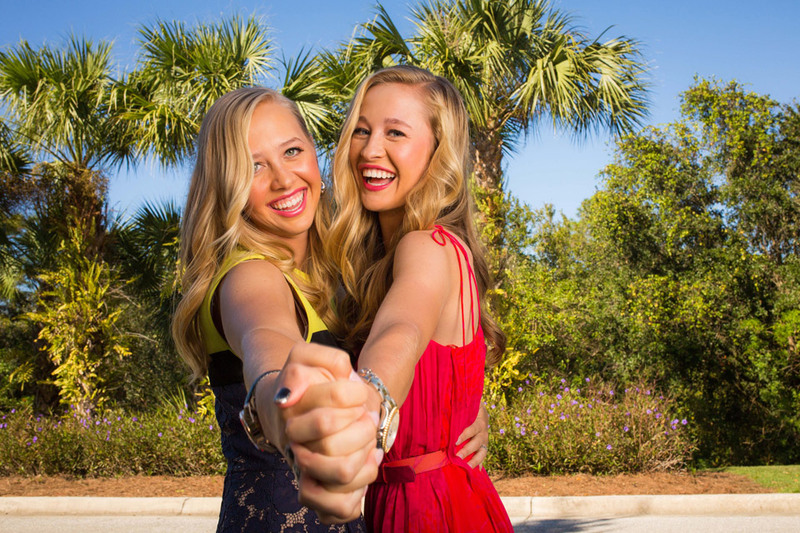 This is the 7th year that this tournament is on the LPGA schedule. In the previous six years only one player has successfully defended the title. Can you name that player?